This fantastic new activity is a great way to get a Hen party going. 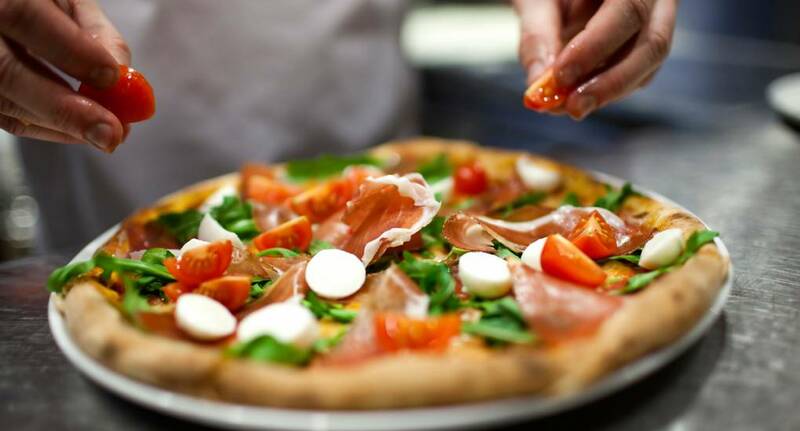 Learn how to spin the dough like a professional, before creating your very own classic pizza with fresh and exciting ingredients. You'll also get to compete in head to head battles and games, before sitting down and enjoying the taste sensation that you have created!